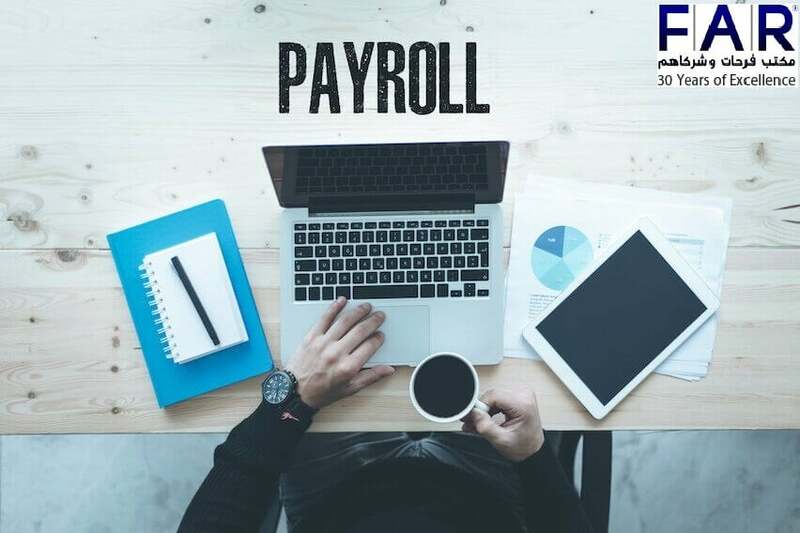 Hiring payroll services in the UAE has become a need rather than being a choice these days for foreign companies because it gives companies relief from a lot of things. 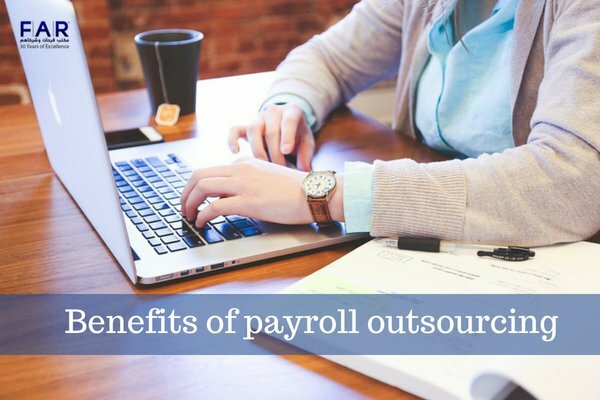 A lot of companies prefer payroll outsourcing because it reduces the operational cost. Keeping the company’s payroll information confidential is preferred by a number of foreign companies. 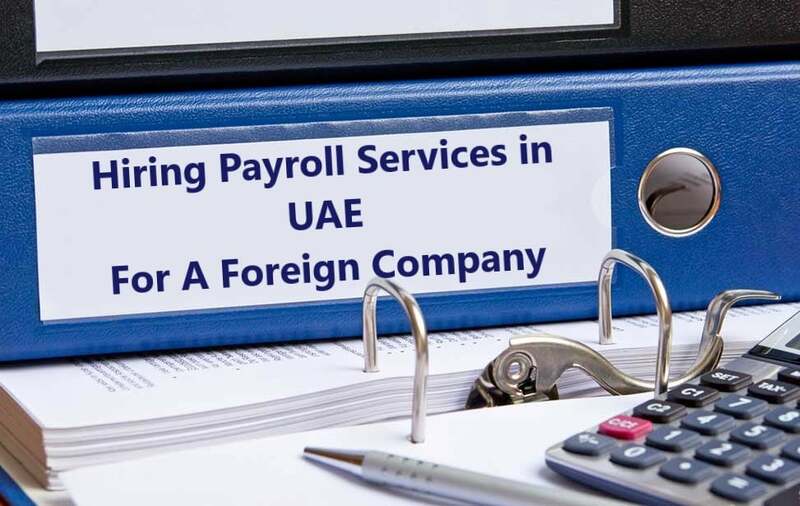 To keep the data confidential, foreign companies take the help of payroll services Dubai. Payroll services make sure that the data of the company is in safe hands. Another important reason why foreign companies prefer payroll outsourcing Dubai is their operational cost. Hiring a separate employee for the payroll processing in UAE might be costly for the company whereas, outsourcing the service may keep the company from unnecessary charges and problems. Farahat and Co. can provide payroll management as well as payroll processing services in UAE no matter how much complex your payroll is. They will make sure that you get the most accurate payroll service in the UAE. They issue the monthly pay slips of the employees. They issue the salary certificates as well as bank transfer letters to the employees. They manage the paid leaves, holidays, absentees of the employees. They issue No Objection Certificates (NOC) for employees. They prepare offer letters for the newly recruited employees. They help the employees with applying for health and medical insurance. They assist with the setup of the Wages Protection System (WPS). They calculate the gratuity payments on the basis of the type of contract and so much more. When a foreign company hires an accountant, there are different obligations that are to be fulfilled by the company. There are different costs including the monthly salary, annual air tickets, visa, Emirates ID & contract fees of labour, medical insurance, gratuity, annual leaves, training costs and overtime costs as well. This may cost the company a lot of money. On the other hand, if the company outsources the function, it will be able to get the same services at a very affordable cost. The outsourcing firms have professionals working in them who keep on updating their knowledge with the latest laws. Due to this, they get to help the companies in complying all the rules and regulations. Furthermore, outsourcing these functions increase the efficiency of companies. Foreign companies may have very sensitive information. 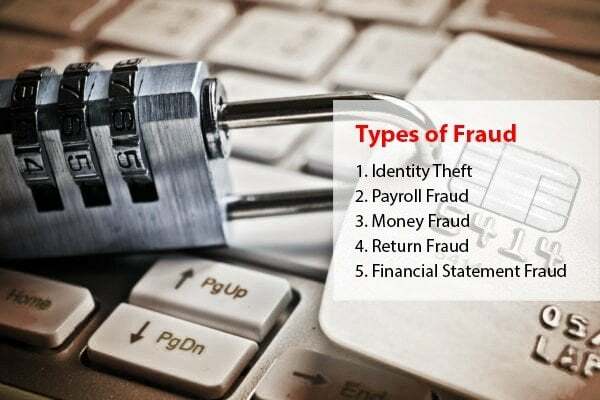 By outsourcing the payroll services, the fear of leakage of the sensitive information also gets disappeared. Also, nobody gets to misuse the funds of the company. Foreign companies might find it very difficult to set their business in another country. By outsourcing, the companies get to concentrate more on their core activities. There are a number of Payroll and hr outsourcing companies in Dubai who are very well at providing foreign companies with Payroll and HR solutions. The payroll outsourcing services in Dubai has made the side functions of the businesses very easy. It has made the lives of foreign business holders easier. Now they do not have to worry about such functions or spending more money to carry out these functions. Outsourcing companies have very affordable pricing structures for companies. So, anyone who doesn’t have enough funds to reinforce the payroll and HR functions, it can move up to the outsourcing firms. They have all the facilities that you would love to have for your company. Payroll is quite a crucial matter for the companies. It should thus be given into the hands of trustworthy people. National and international both types of companies can outsource the payroll of their companies in the UAE. Outsourcing payroll services are the fastest way to payroll. The outsourcing companies manage all the aspects of payroll for the company employees including the taxes, payments and requirements as well. So, the companies would not have to take any burden regarding payroll processing. The outsourcing company will do it all for them on their behalf. While thinking about the best outsourcing firms in UAE, Farahat & Co. is the only name that should come to your mind as the top Payroll service providers in UAE. This is not just because of their good reputation but also because of them outclass quality services. They keep in consideration all the payroll processes and make sure to not neglect any of the littlest aspects at any cost. They are the best option to consider while you are looking for the best outsourcing services. They are very affordable and efficient which means it’s a win, win from both sides. So, hire them and stay stress-free.